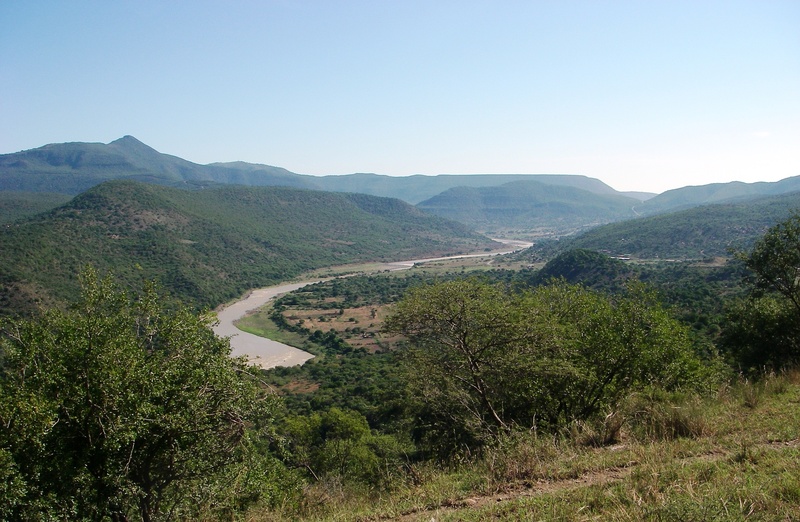 The INR is currently involved in the implementation of a Water Research Commission (WRC) funded project investigating Micro-catchment (in-field) Rainwater Harvesting and Conservation. 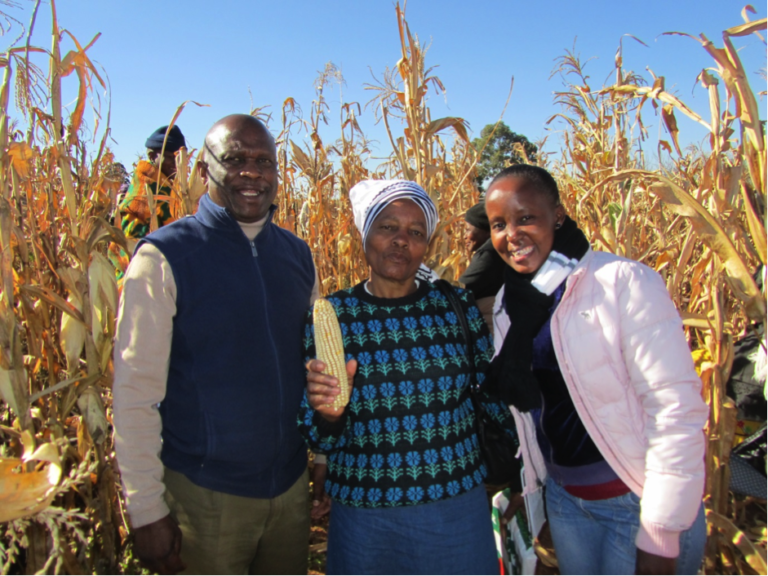 The INR agro-ecology team is implementing this research in the Eastern Cape (Tsolo) and in KwaZulu-Natal (Msinga). Climate change models forecast an increasing variability in the distribution and intensity or rainfall in South Africa, which places resource poor farmers, who are already operating with serious constraints, at further risk of crop failure and consequent shocks to their livelihoods. Rainwater Harvesting and Conservation can mitigate these risks. 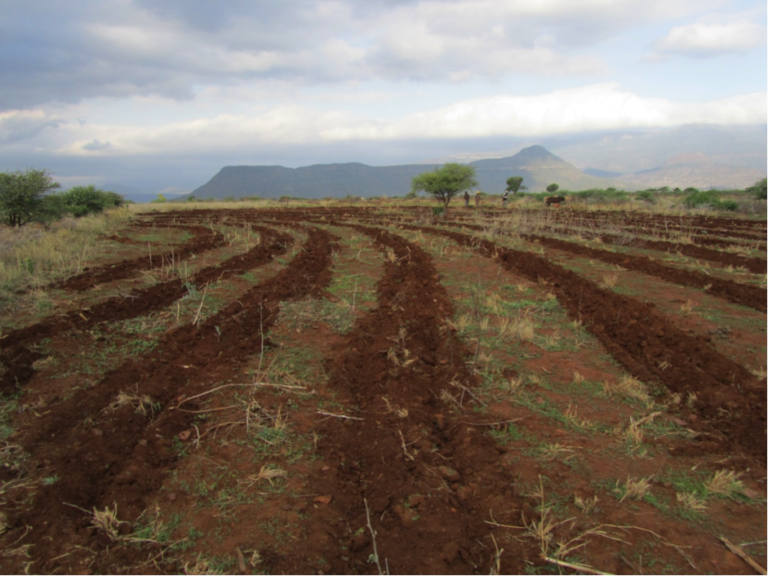 Using a participatory action research approach, the INR is demonstrating Rainwater Harvesting and Conservation in communal crop lands to increase crop water productivity, and better rangeland management and conservation practices to enhance livestock water productivity. The integration between crop and livestock systems in communal areas is also important. Ley fodder crops to improve soil health and provide important winter nutrition for livestock area is also being implemented at the research sites.